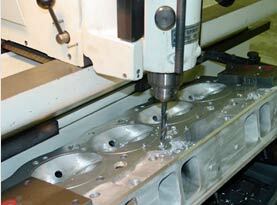 At Precision Performance we provide complete engine rebuilding as well as engine machine work. 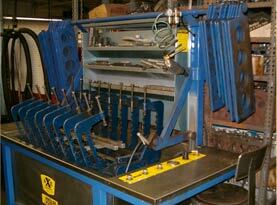 We are a full service facility with both a machine shop and installation bays for your complete satisfaction. We have provided engine repair and rebuild services to our clients in Lake Worth, Florida and the surrounding areas since 2002. As a company we are 100% committed to provide our customers with the highest quality parts and products available in the industry. •	We are your one-stop repair and installation shop and we do the job right the first time. •	100% customer satisfaction – guaranteed! 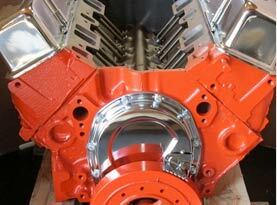 At Precision Performance we understand that your engine is the most important component within your vehicle. We offer full service engine repair, from inspection and diagnostics, to removal, machining, re-build and re-installation. No matter the size of the job, from a simple valve change, cylinder head repair or complete engine re-builds the highly trained mechanics and machinists at Precision Performance are fully trained professionals who pride themselves on performing high quality workmanship on each and every job. 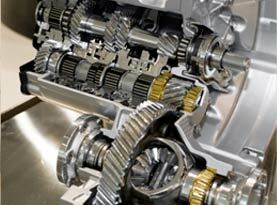 The engine rebuild experts in Lake Worth, Florida and the surrounding areas! 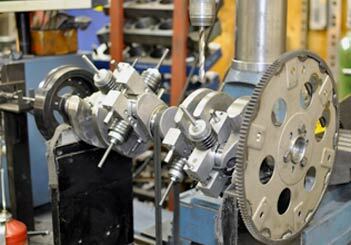 With years of experience in the engine repair and re-build industry our full service machine shop is equipped with the highest quality parts and equipment. We use premium or OEM (Original Equipment Manufacturer) parts and products in our engine rebuild and we stand behind our work, giving you complete peace of mind along with years of service. Our mechanics and machinists strive to provide high performance engines that go above and beyond your expectations. All of the work is performed on our premises saving you money and since all the work is done onsite we have complete control of the rebuild process allowing us to keep quality and your complete satisfaction at the highest level possible. At precision Performance, our mechanics and machinists service domestic and import engines as well as vintage and collector cars. If you are looking for difficult to find engine parts, rare re-buildable engine cores, and cylinder heads or complete engine assemblies, we have long standing relationships with quality suppliers and contacts available to us and we will strive to help you in any way we can!